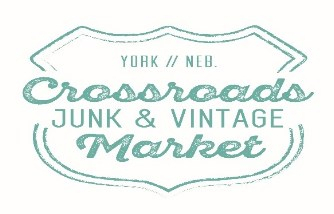 The first year of The Crossroads Junk & Vintage Market was a huge success with 30 vendors and approximately 1600 guests in attendance. We are now planning a second show for 2018! This is an all indoor show, perfect for Nebraska's unpredictable April weather. Our location at the crossroads of I-80 and Highway 81 provides quick and easy access for vendors and customers arriving from all directions. 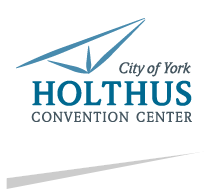 The main exhibit hall is column free and can accommodate approximately 65 booths, with additional space in side rooms, hallway, and lobby for booths (if needed). 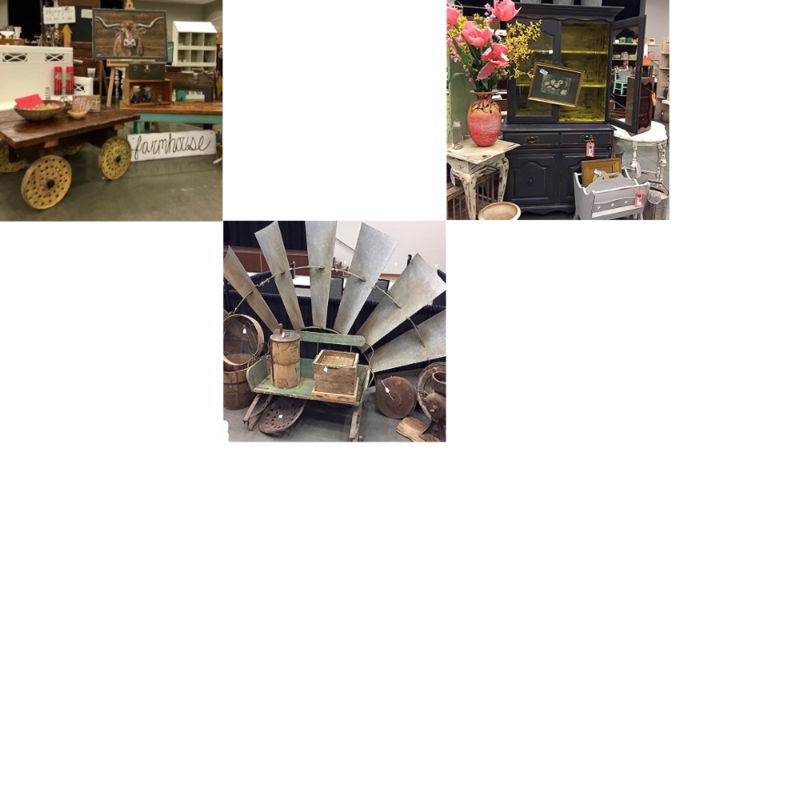 The show features vendors specializing in vintage, antiques, re-purposed, up-cycled, wood, architectural salvage, metal, primitives, etc. A limited number of quality handmade goods and new non-vintage vendors will be allowed upon approval from event staff (crafters, artists, etc.). There will also be plenty of food options available throughout your day of shopping! Admission is just $5 per guest. Old Post Office Postcard Co.
Special finds from last year's show!